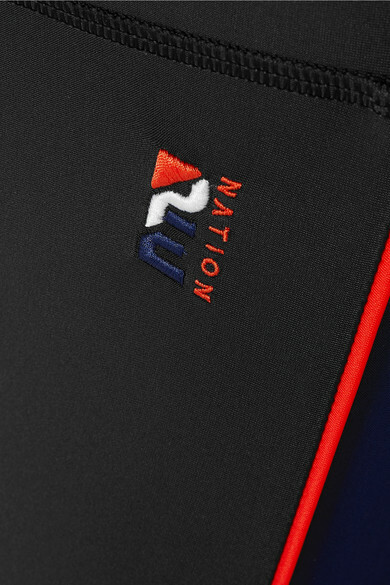 P.E NATION's 'Rally' leggings are cut from a quick-drying compression fabric that's squat-tested to ensure opacity. The high-rise waistband has built-in shapewear to flatter and support your stomach, while the flatlock seams minimize irritation. 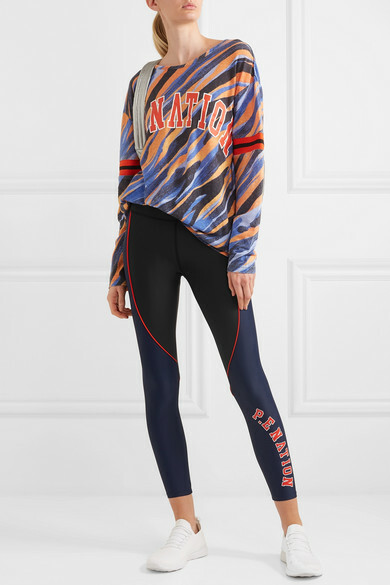 Wear it with the brand's top to HIIT classes.